A few months ago, we looked at a fine system comprising Melco digital source, T+A disc player and amplifier, Estelon loudspeakers, and Stillpoints supports. 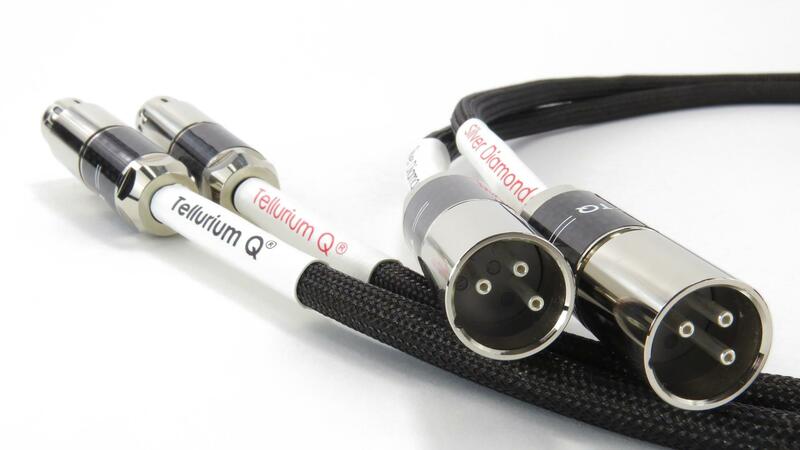 We touched briefly on the Tellurium Q Silver Diamond cables used in that system, but we never quite gave them the review they deserve in their own right. Perhaps the reason for that lack of review is Tellurium Q doesn’t play by the normal cable rules. In a world where audiophiles will know the material content and relative purity of every conductor, insulator, screen, sleeve, and terminal, Silver Diamond is made of... stuff. Tellurium Q’s Geoff Merrigan steadfastly refuses to disclose the materials, layout, style, and nature of any of the company’s ranges. Not simply to preserve any company secrets, or to hide anything; it’s just he thinks knowing about the metal used in a cable tells you as much about that cable as knowing the name of the cow who contributed the leather on your steering wheel tells you about the handling of your car. All he’ll say is Silver Diamond... isn’t made of silver! Instead, Tellurium Q takes the view that all cables are filters of some description, but have particular filtration after effects influencing phase and timing integrity. Geoff’s assertion is that Tellurium Q strives to tune these filter effects of cable, placing them well away from the important parts of a signal. And because most cable brands are so obsessed with metallurgy or dielectric design, they don’t look at the whole picture in the way Tellurium Q does. 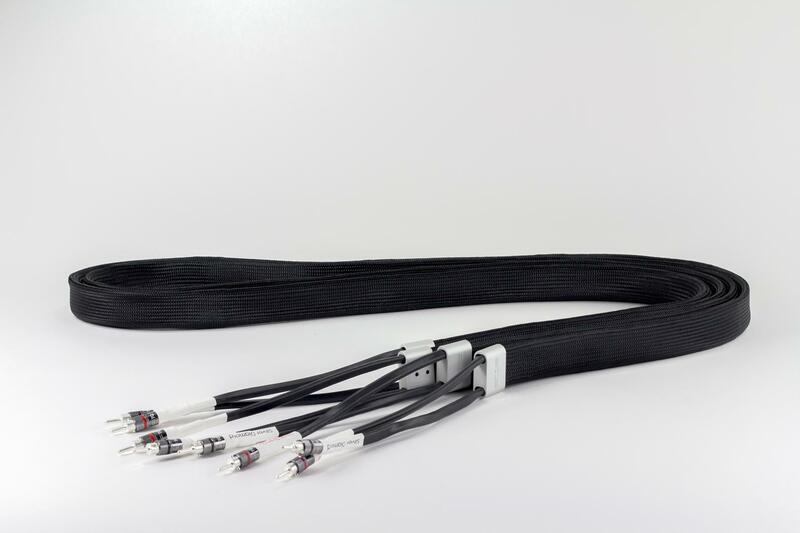 The top Silver Diamond cable range (loudspeaker, interconnect, and digital audio cables only; power cords come from the Ultra SIlver line) represents the least filter of all, and although the ‘why’ it does what it does lives behind the doors of Tellurium Q’s factory, it seriously lives up to that reputation. Silver Diamond is made for high-end sounds! Where the company’s Black range adds a bit of zing to make the cable attractive to entry-level buyers, Silver Diamond is extraordinarily transparent, satisfyingly open, full-bodied, with an awesome bass, and extremely sweet and smooth across the midrange. They give the impression that if they were used with lesser electronics, they would dynamic range the devices into an early grave. Silver Diamond does all the things audiophiles want from a good system, and the more Silver Diamond you use, the more it brings that system into high-end alignment. Strongly recommended!